The absolute highlight of the year of the North European classic season! 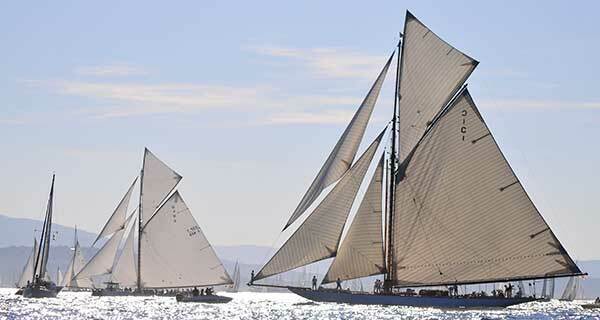 The event has become established as a veteran and famous regatta attracts every year to the most classic fleet. Approx. 200 classic yachts of all sizes meet in Laboe harbor on the Kiel Fjord. The Kiel fjord with your ideal regatta field turns for these days in a backdrop for the classic beauties, as it was already the beginning of the last century.